Duty Station: Baku, Azerbaijan. Domestic travel will be required. UNDP has initiated a new partnership with the Ministry of Labour and Social Protection of the Population (MLSPP) in the area of inclusive employment. The project will support the design and implementation of the pilot measure for promoting self-employment of persons with disabilities, it will be implemented in all regions of the country, and will aim to build up the institutional basis and staff capacity for effective implementation of a future nation-wide programme of active labour market measures. More specifically project aims to enhance capacities for the unemployed job-seekers from the vulnerable sections of the population and create opportunities for their productive employment within the formal labour market. This objective shall be achieved by applying a two-pronged approach: i) strengthening the capacity of policymakers and practitioners to design and implement effective Active Labour Market Measures (ALMM)s, including through the introduction and use of innovative mechanisms for evidence-based monitoring and impact assessment of ALMMs and ii) streamlining procedures and building institutional capacities for effective targeting, outreach and support to end-beneficiaries from the vulnerable groups in their efforts to become employed. 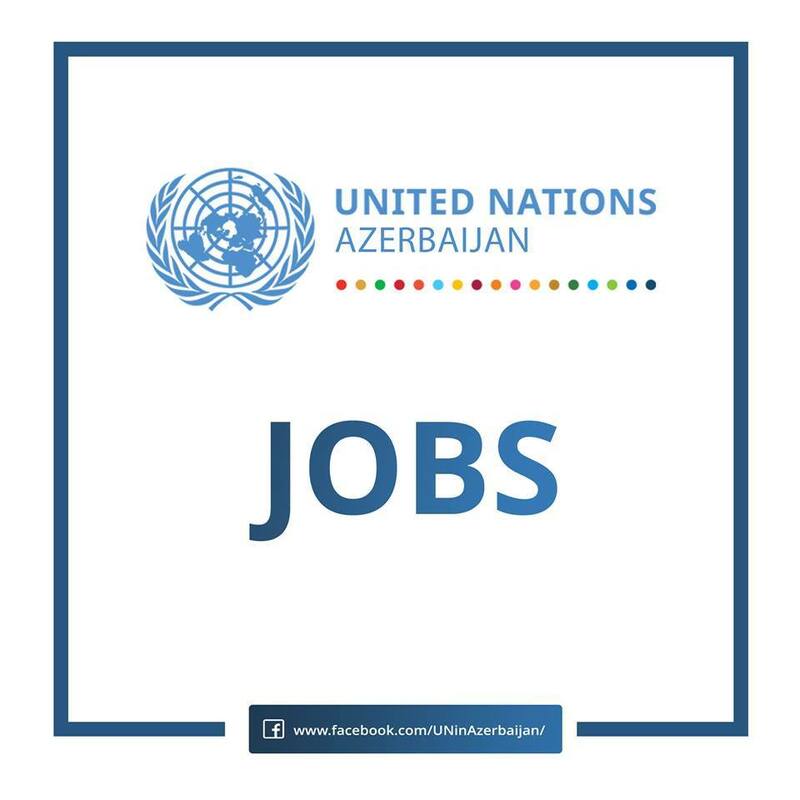 To effectively implement the programme, UNDP is searching for a Project Manager, who under direct supervision of the UNDP programme Analyst and day-to-day communication with MLSPP, designated to coordinate ALMMs will be responsible to effectively manage and implement the Project “Creating Inclusive and Decent Jobs for Socially Vulnerable Groups”. The Project Manager will lead and supervise 8-member project team and short term international and local experts/advisors. In his/her day-to-day operations, the Project Manager is expected to work and maintain close collaboration with the Ministry of Labour and Social Protection of the Population, Employment Agency and other relevant labour market institutions, multi-lateral and bi-lateral donors. The incumbent’s duties are outlined below and will be fulfilled in line with prevailing UNDP rules and procedures as well as with due respect given to the UNDP internal control framework. Capability for travelling, field work and work under pressure. Language proficiency in both written and oral English and Azerbaijani language.